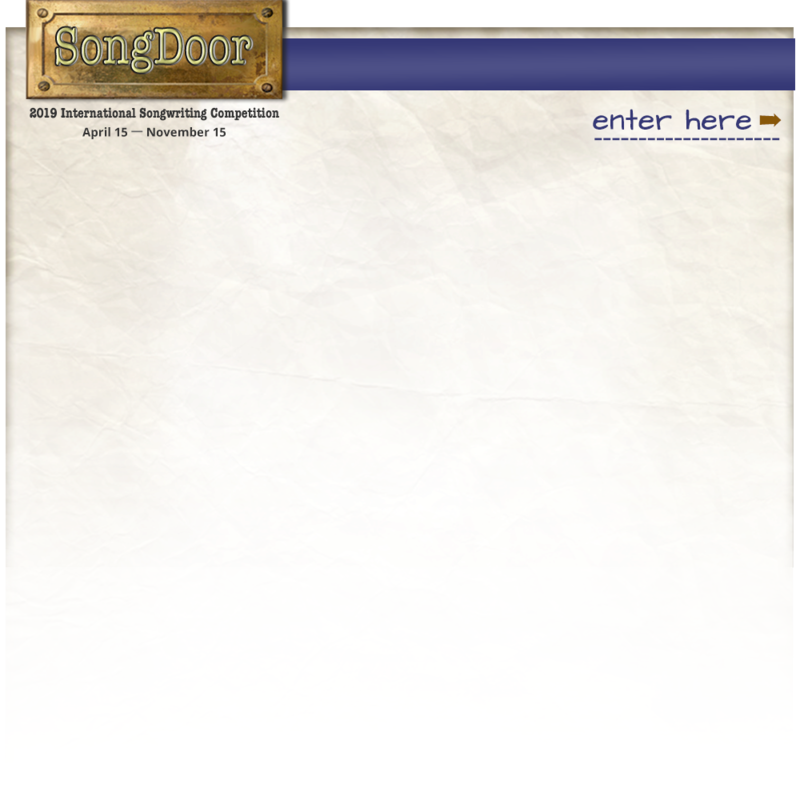 The Website is owned by SongDoor International Songwriting Competition ("SongDoor"). The content and service provided on or through the Website is owned by SongDoor and protected by intellectual property law. You are granted a limited, personal, non-exclusive, revocable license to use the Website. No material from the Website may be modified, copied, reproduced, re-published, uploaded, posted, broadcast, publicly performed, transmitted, re-transmitted or distributed in any way. Any such use is a violation of these Terms. You agree to indemnify, defend and hold SongDoor, including its successors, agents, affiliates and partners, forever harmless against all claims, damages, costs or other expenses which arise directly or indirectly out of or from your unauthorized use of the Website. There will be occasions when the Website will be interrupted whether for maintenance, upgrades and emergency repairs or otherwise and you agree that SongDoor shall not be liable to you or any third party for any modification, suspension or discontinuance of the Website. SongDoor is not responsible for any inherent disruption in the online operation of the Website including viruses or otherwise.